SHIBUYA109 is a unique fashion building, offering a wide selection of the hottest brands and trends. You can find reasonably priced fashion items here. 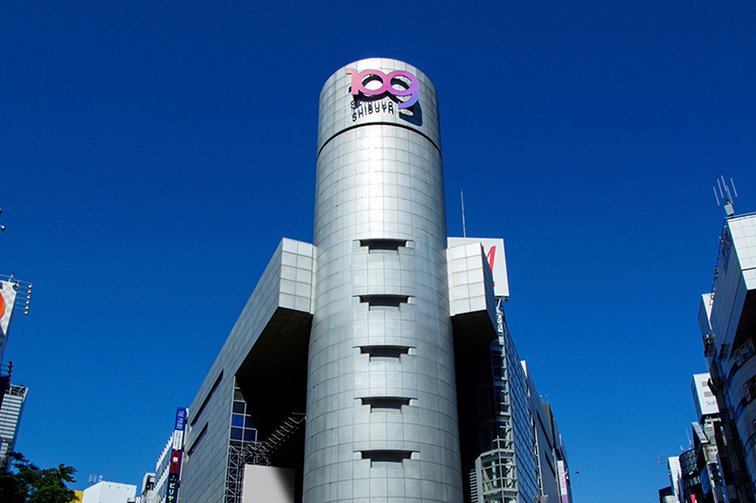 SHIBUYA109 has become Tokyo’s fashion hotspot for young Japanese women, and also attracts many foreign visitors. Ginren Card (UnionPay) can be used at all stores. A [Seven Bank ATM] has been installed in the elevator hall on the 7th floor. 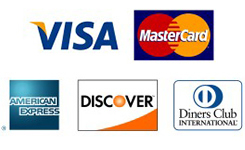 You can withdraw Japanese yen with credit cards and cash cards issued overseas..
Overseas visitors can withdraw Japanese Yen with cash cards and credit cards, making for a more convenient shopping experience. Free Wi-Fi service “Visit SHIBUYA Wi-Fi”, is available for foreign tourists visiting Shibuya. Please ask a staff member if you need any assistance with your shopping. The case of shopping with 109, you can utilize the simultaneous interpretation service by the telephone. 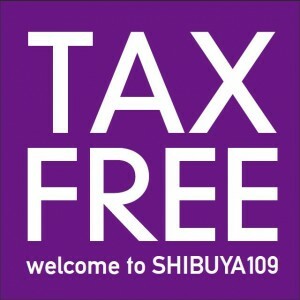 The number of tax-free outlets is set to increase at SHIBUYA 109. Find the latest Shibuya men’s fashion here! 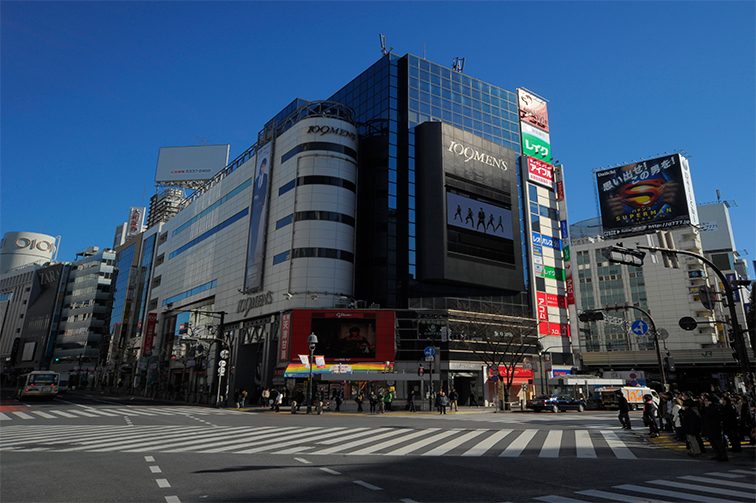 - MAGNET by SHIBUYA109 is located in front of Shibuya Crossing.